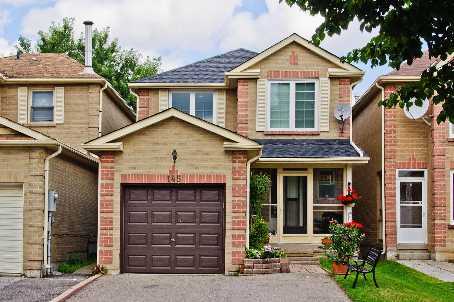 Beautiful 3 Bedroom On Desirable Block In Thornhill! 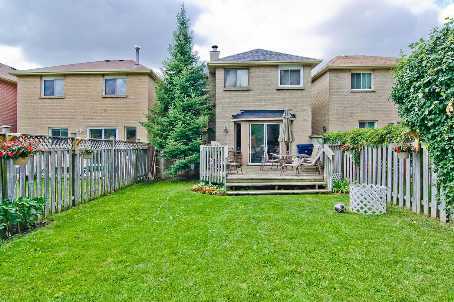 Steps To Bathurst & Clark, Bayt, Schools, Shopping, Community Centre And Transportation! 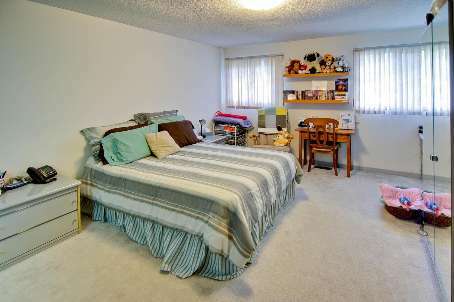 Large Bedrooms: Master Bedroom Has 4 Piece Ensuite And Large Walk-In Closet! 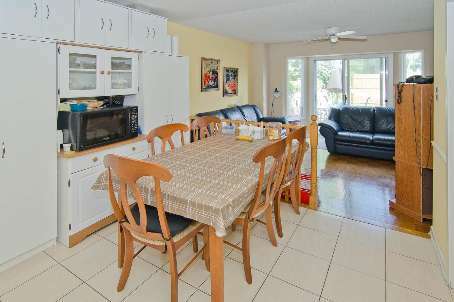 Full Eat-In Kitchen! 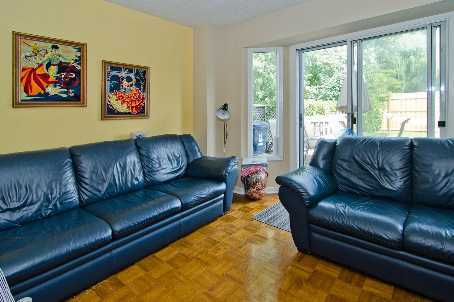 Separate Family Room! Newer Appliances! 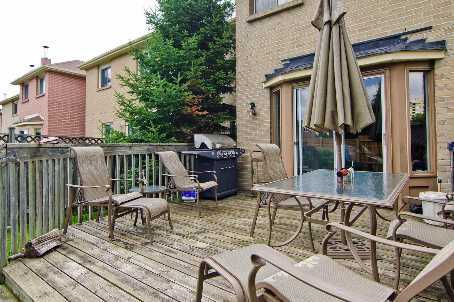 Fenced Backyard- Large Deck! Newer Garage Dr,Roof, Windows! 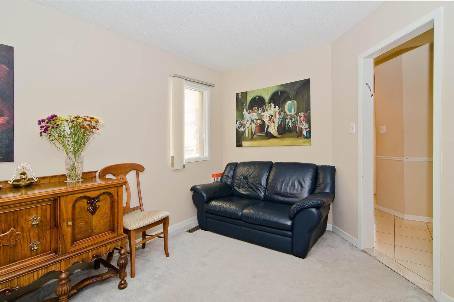 Fully Finished Basement With 3 Pc Bath! Two Car Driveway! Great Curb Appeal! See Virtual Tour! 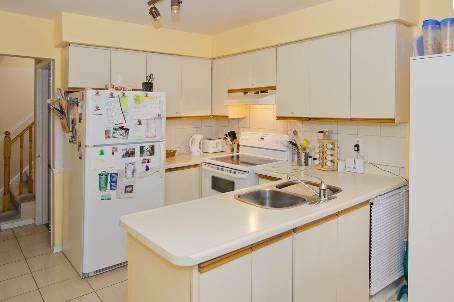 Enclosed Entrance, Newer – Fridge, Oven, Dishwasher, Washer, Dryer, All Existing Blinds, Plenty Of Storage, Large Deck, Two Car Driveway,. 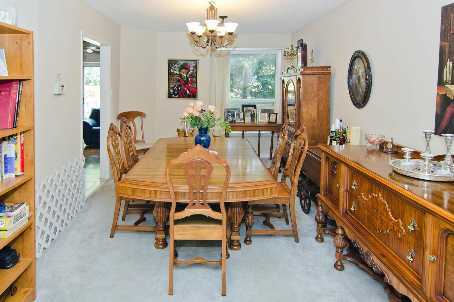 Exclude: Dining Room Fixture, Extra Cabinets In Kitchen, Timers, Shelves, Separation In Basement.